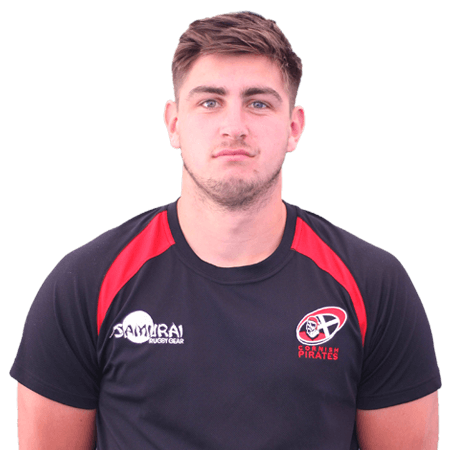 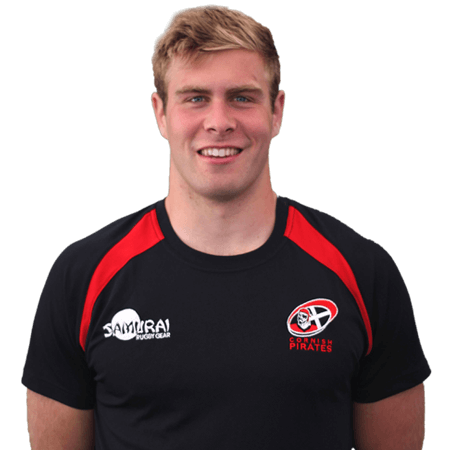 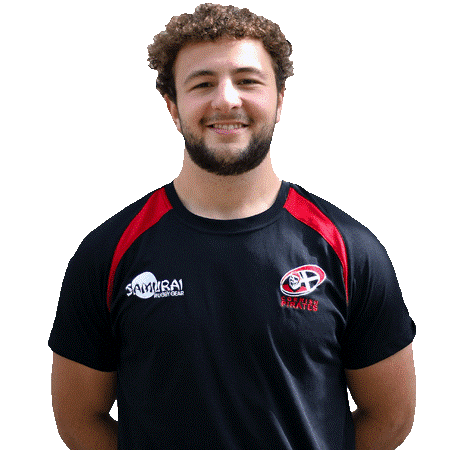 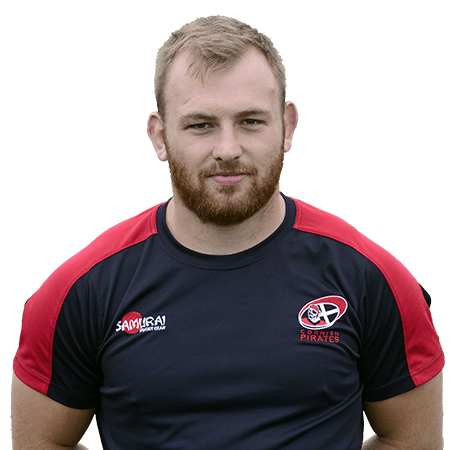 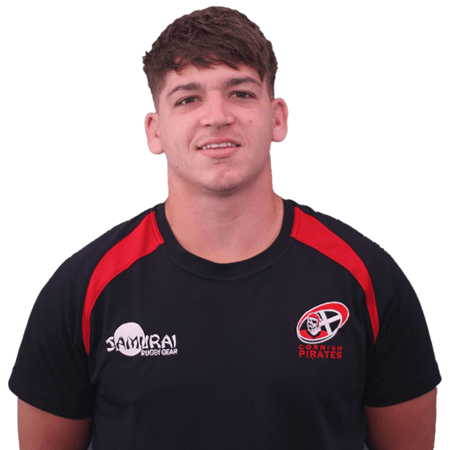 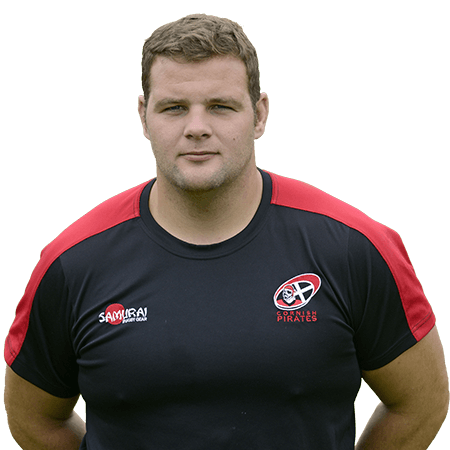 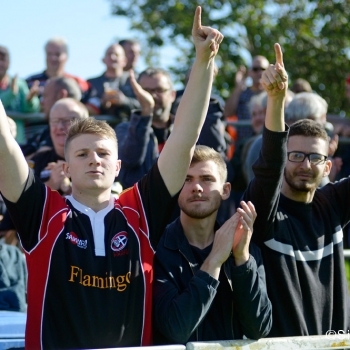 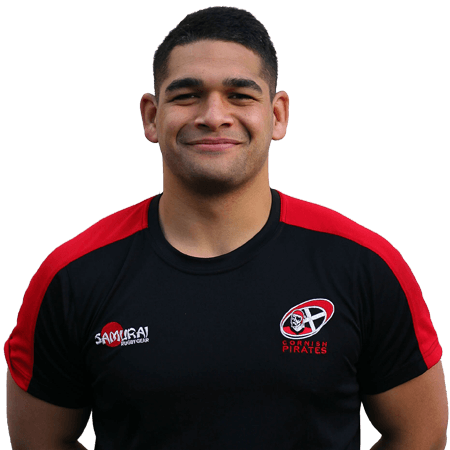 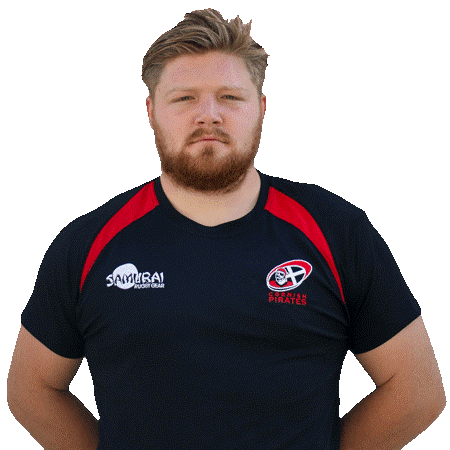 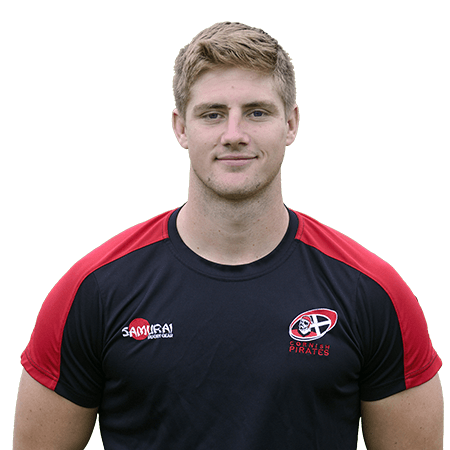 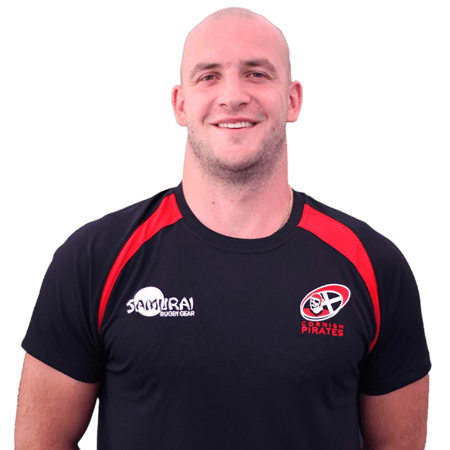 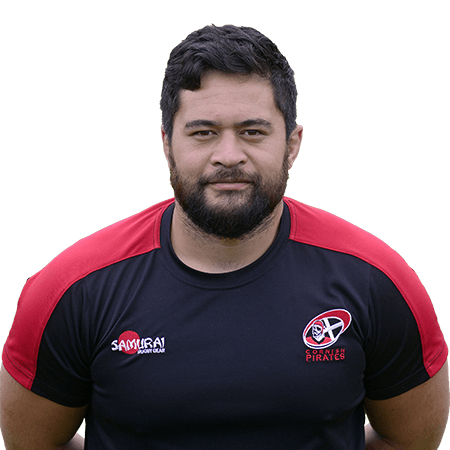 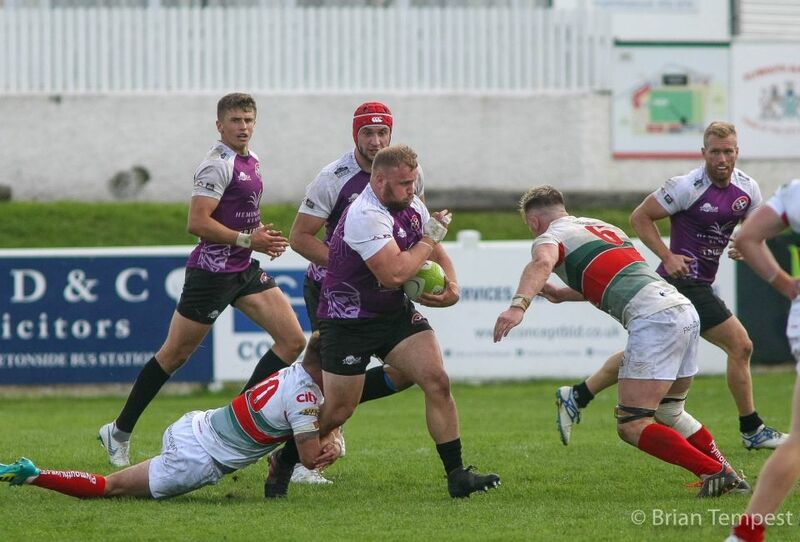 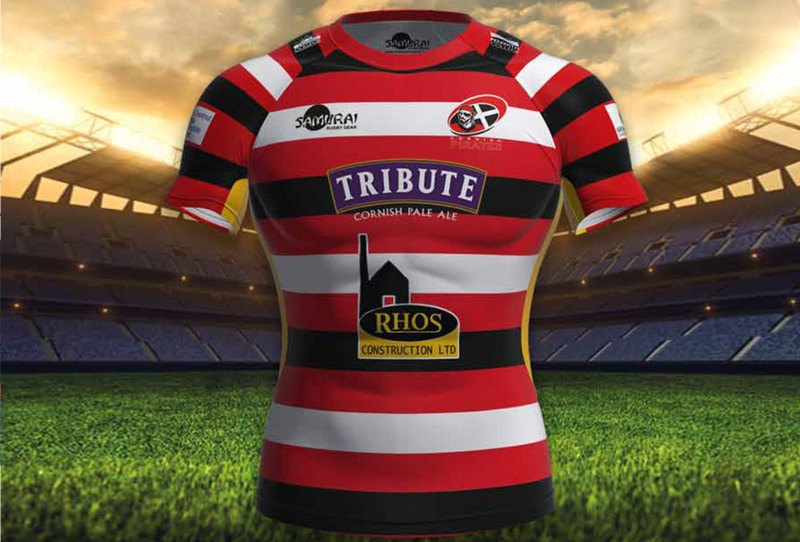 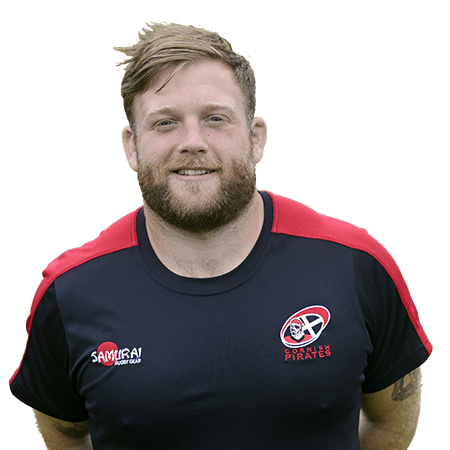 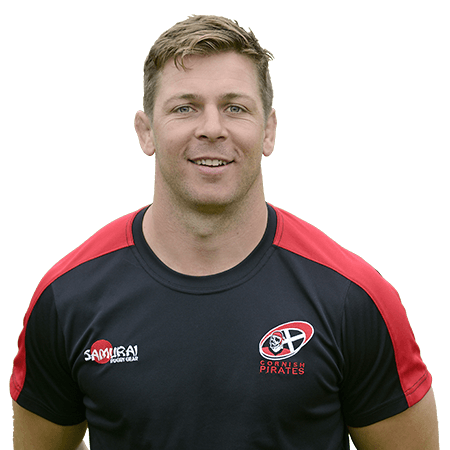 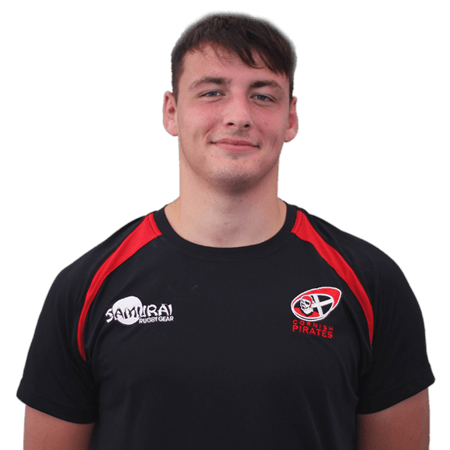 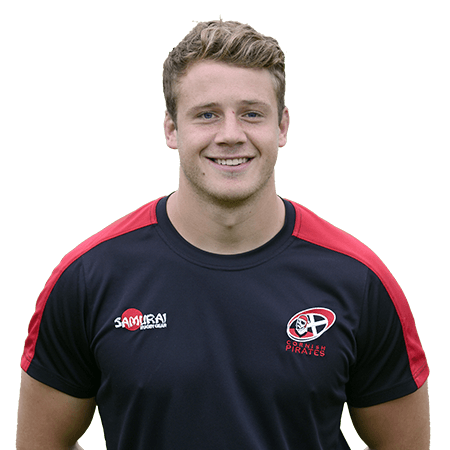 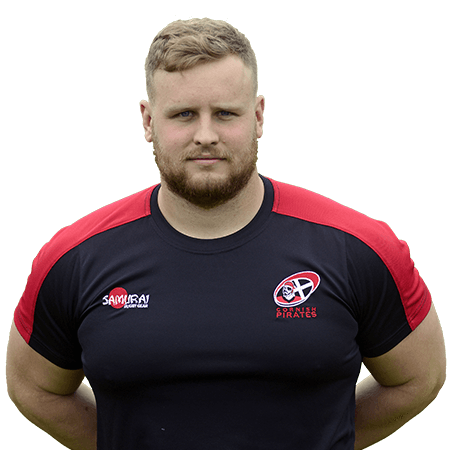 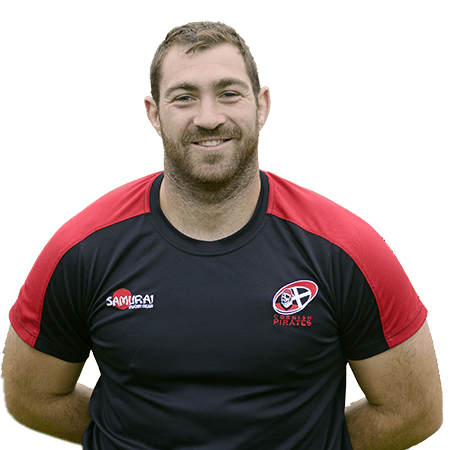 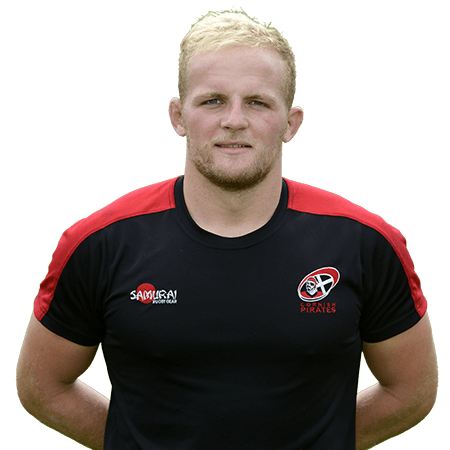 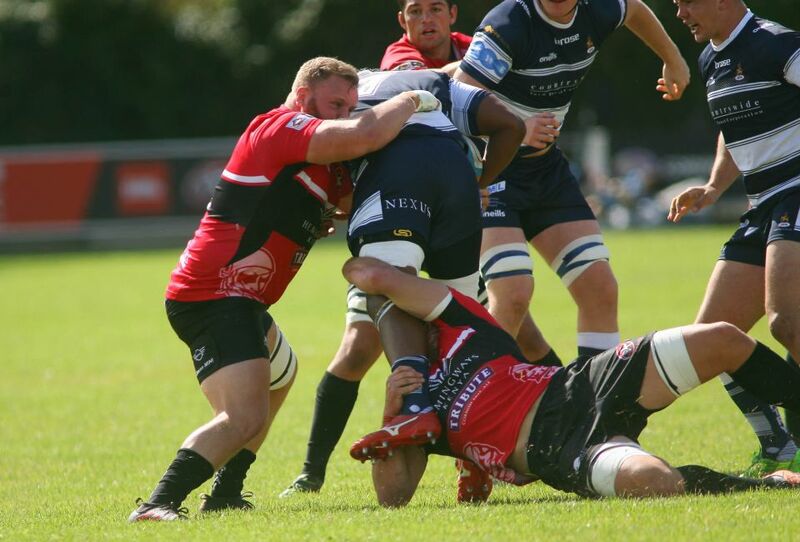 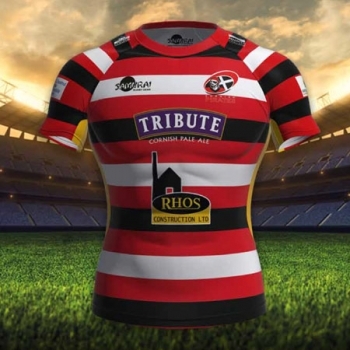 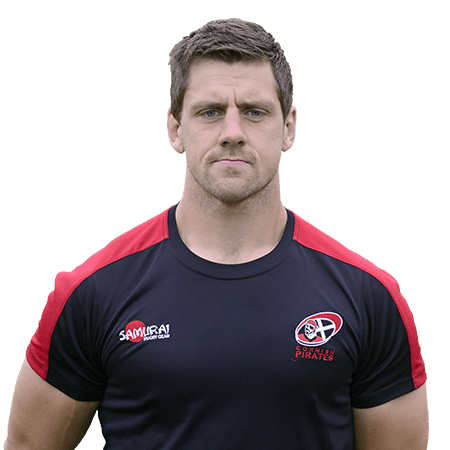 The Cornish Pirates can confirm that after featuring in the game away at Hartpury RFC on Saturday, prop forward Christian Judge has today gone on loan to Saracens for three weeks. 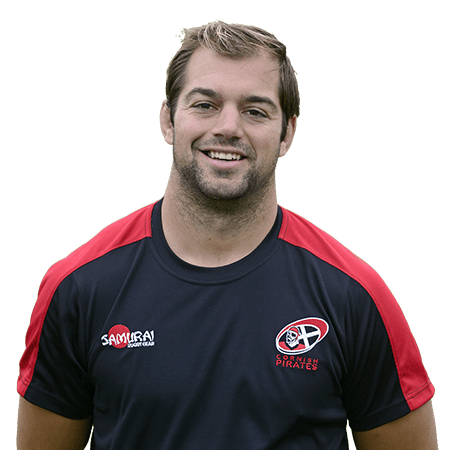 Everyone will be aware that Christian has done extremely well for us over the last season, and at the start of the present one. 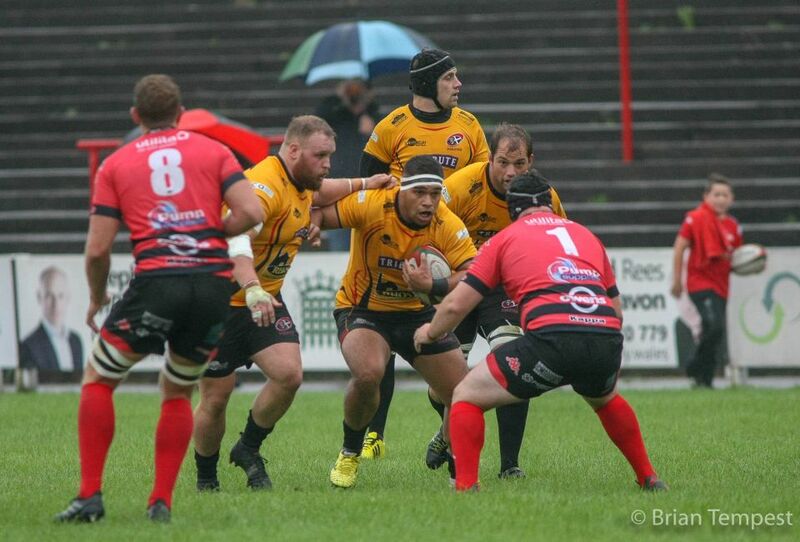 He’s come on leaps and bounds. 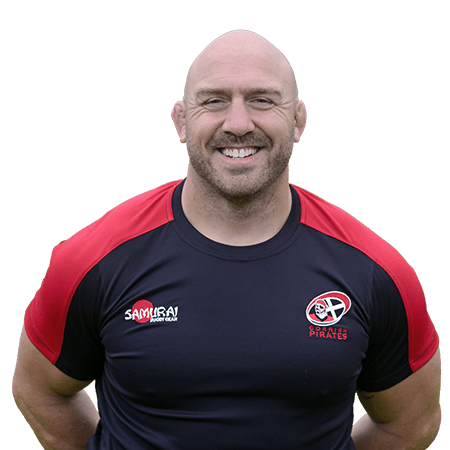 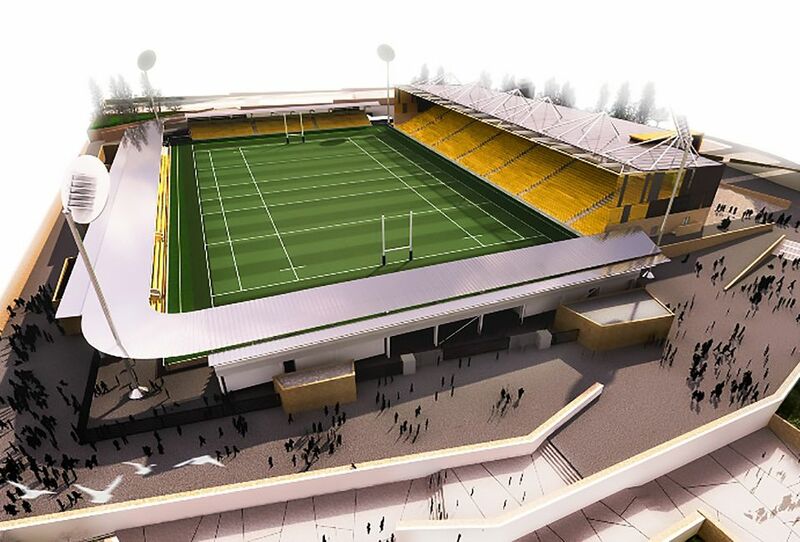 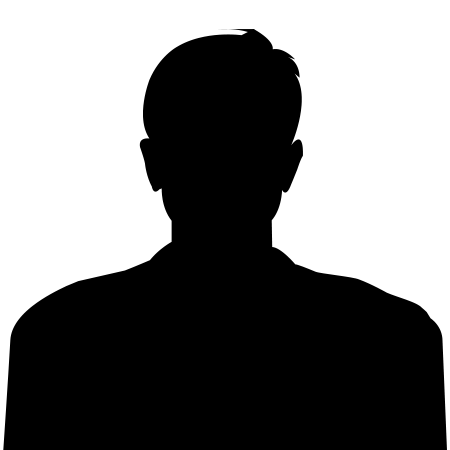 Saracens contacted us and looked at the possibility of Christian supporting their programme and we are delighted to be able to do that. 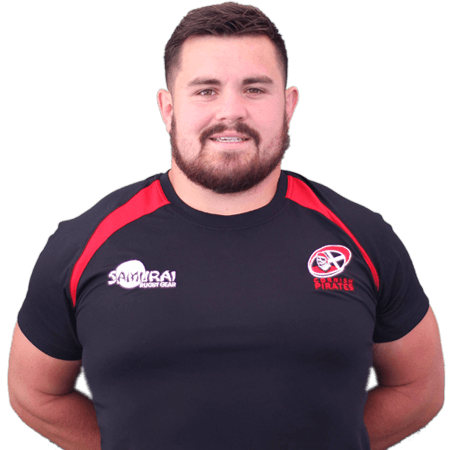 We think it is great exposure for him and again demonstrates that we must be doing something right as a club to produce another very good front-rower. 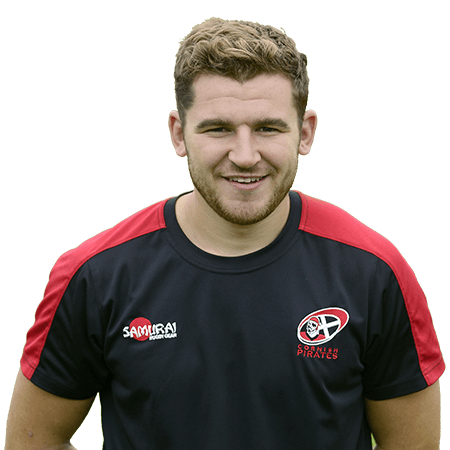 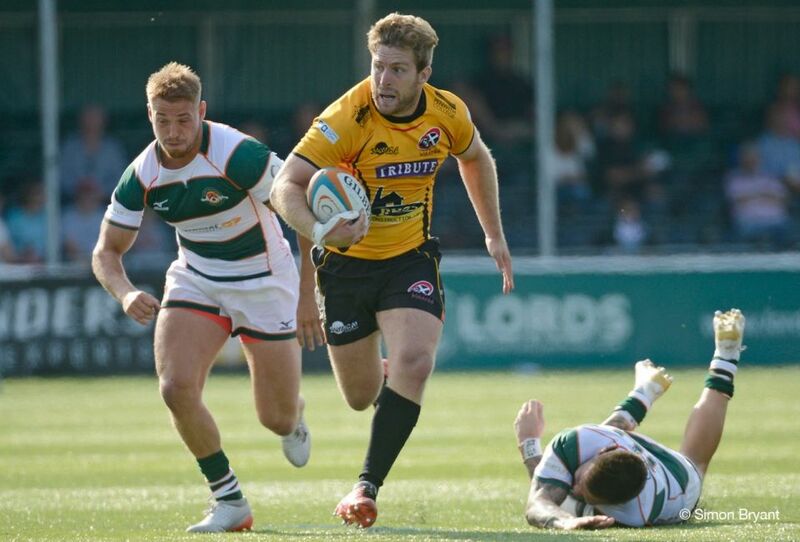 We are all very pleased for Christian, however Tyler Gendall has been training well and nipping at his heels, so on his return he will rightly have to fight pretty hard to get his shirt back.